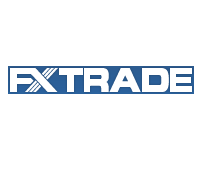 The Japanese broker, FXTrade Financial Co. Ltd (FXTF), has informed its clients of the launching of a new technical analysis widget for binary options developed by technical analysis provider, Autochartist. 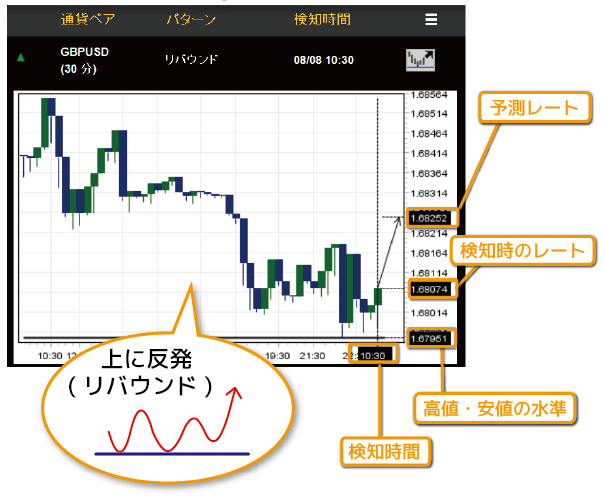 This is the first time this Autochartist widget has been introduced to the Japanese binary options market. 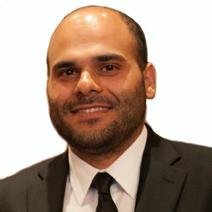 This May marked the first time Autochartist had introduced a product developed specifically for the binary options market. It should come as no surprise that FXTF is now the first Japanese broker to offer the tool to its clients, as last year it also partnered with Autochartist to become the first to release its MT4 solution in Japan. This new widget is meant to automatically forecast future FX charts based on previous levels of high and low prices. It is aimed at engaging and attracting novice FX traders who don’t have much experience in technical trading but can easily use the new widget. This widget can implement the short-term forecasts based on 1 to 15 minutes candlestick charts, making it an ideal tool for binary options trading, according to FXTF. The new widget can perform automatic technical analysis based on 1, 2, or 5 minute candlestick charts in addition to those longer than 15 minutes. The existing Autochartist web browser application could only implement the technical analysis based on candlestick charts exceeding 15 minutes. This new widget is specifically customized for FXTF’s binary options platform, according to the firm. Its short-term analysis is similar to the expiry time frames available on its platform, which is from 2 minutes to around 2 hours. Speaking with Forex Magnates, a company representative explained that the new service was introduced in order to allow trading with less than 1,000 JPY for a single lot, catering to the demand of binary options traders, whose number according to the firm is getting closer to the FX traders. FXTF is expecting a rise in volumes of binary options trading as well, which is reflected in the great thirst for more information about the relatively new realm.